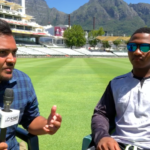 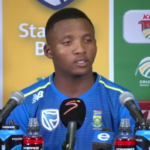 Sinethemba Qeshile addresses the media ahead of his potential Proteas debut in the second T20I against Sri Lanka. 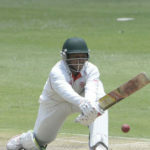 Malusi Siboto picked up a five-for in the Warriors second innings to help the Lions to a nine-wicket victory in Port Elizabeth. 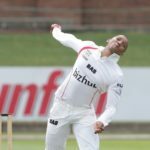 The rain put a damper on proceedings after lunch in Port Elizabeth with the Lions on 105-2 and in a tricky situation against the Warriors in Port Elizabeth.